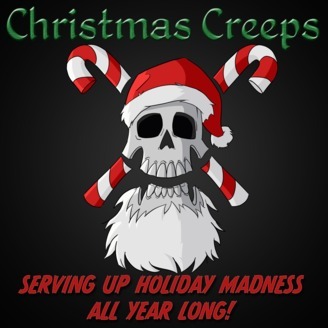 Christmas Creeps is your one stop shop for holiday madness all year round. Join hosts Joseph Wade, Johnny-5 and Mr. Bradford twice a month as they destroy holiday movies and TV shows in search of the true meaning of Christmas. Anyway, this week we're diving deeeeeeeep into the Rankin/Bass catalog to discuss the 1981 special The Leprechaun's Christmas Gold! It's about leprechauns trying to stop a banshee from stealing their gold before Christmas morning. Why leprechauns? Why Christmas? Why anything? Later, we move on to discussing Nestor the Long-Eared Christmas Donkey. That's right, you're getting two Rankin/Bass specials for the price of one. Looks like the luck of the Irish is on your side this week! Questions/Comments? 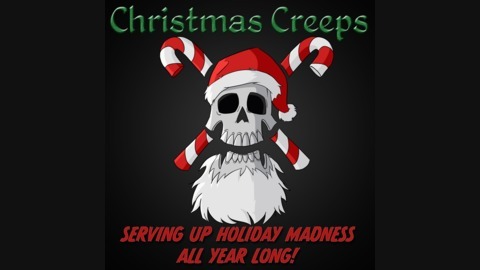 Email us at XmasCreeps@gmail.comTweet us @ChristmasCreepsVisit us on the web at ChristmasCreeps.com!